This program is being offered as a viable alternative for those who cannot avail themselves of VIDEOSYNERGY® Video Feedback Psychotherapy Sessions, due to time constraints, geographical location, financial constraints, or other reasons. The impact of this Audio Feedback System application process is not as powerful as that of the Video Feedback System, but is, nevertheless, highly effective. Respondents definitely need a high degree of motivation, commitment and a strong will to improve themselves to engage in this process, since there is no VIDEOSYNERGIST™ present to act as an operator, assistant, instructor, consultant and guide in conducting these sessions. 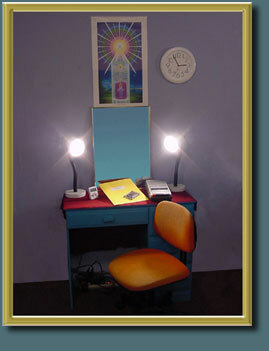 The respondent who is interested in the full benefits of the AUDIO-AUTOSYNTHESIS™ SELF-HELP PROGRAM (Self-assessment, Self-Actualization, Continuing Self-Unfoldment, Self-Realization and Integration), will certainly want to know how to conduct sessions using ALL FIVE SESSION PROTOCOLS to pursue this ongoing process. These SESSION PROTOCOLS are described and their use detailed in THE AUDIO-AUTOSYNTHESIS™ SELF-HELP HANDBOOK. A Blank Recording Guide for Copying, and 2 Quiet Signs. 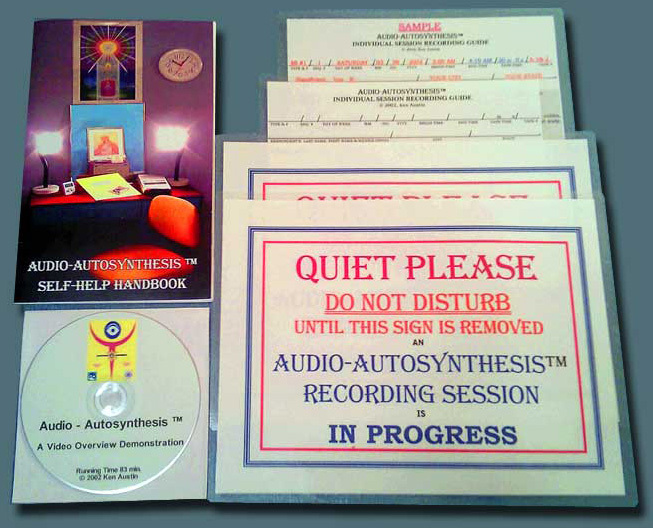 To order THE AUDIO-AUTOSYNTHESIS™ SELF-HELP PROGRAM you must complete.THE LIFE MATRIX SELF ASSESSMENT SURVEY and REGISTRATION and obtain your FREE LIFE MATRIX GRAPHIC PROFILE with a LIFE MATRIX NARRATIVE REPORT @ http://www.thelifematrix.com. If you are ready to order, please enter your Social Security Number below.